Hydraulic deals with the study of fluids, either static or dynamic, along with its practical uses. As per an underlying principle of hydraulics, many fluids, such as water, are incompressible. It means once trapped air is removed, a particular volume of liquid cannot be physically pressed into a smaller area. The fluid molecules align themselves in such a way that they occupy the smallest possible volume they are able to in that particular physical state. 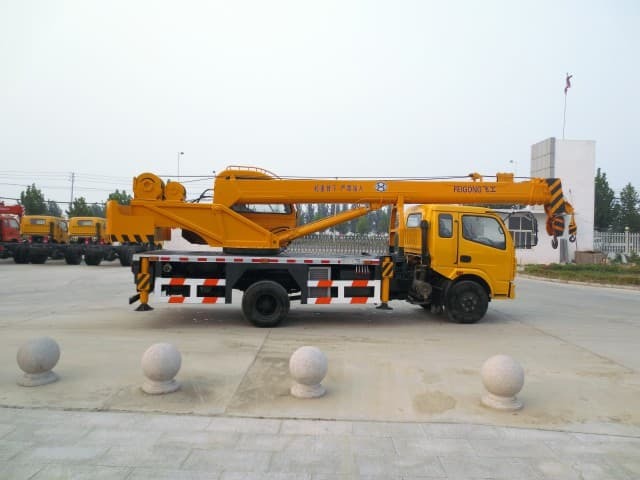 Hydraulic cranes use the incompressibility affect to lift and move hundreds of tons of weight. 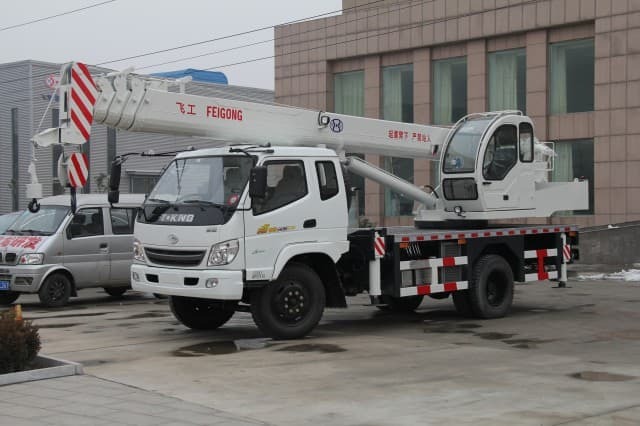 Also known as hydraulic truck cranes, owing to the truck like chassis on which the crane is mounted, these machines comprise of varied crucial parts, including the jib, the boom, the outriggers, reinforced steel cables, the counterweights, the rotex gear and the hook. 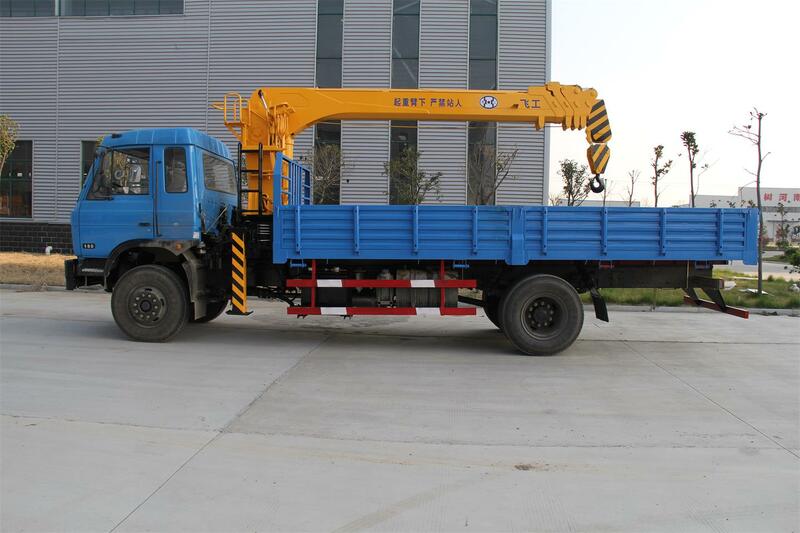 The boom serves as the vertical arm of the crane, allowing it to lift the load. 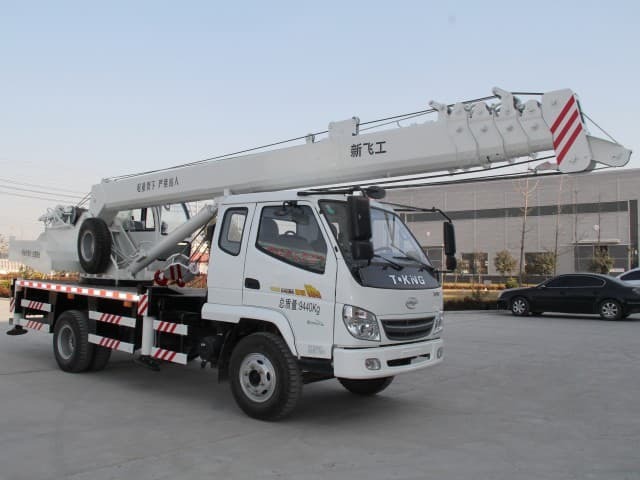 The telescoping sections allow the cranes to raise load to a greater height. 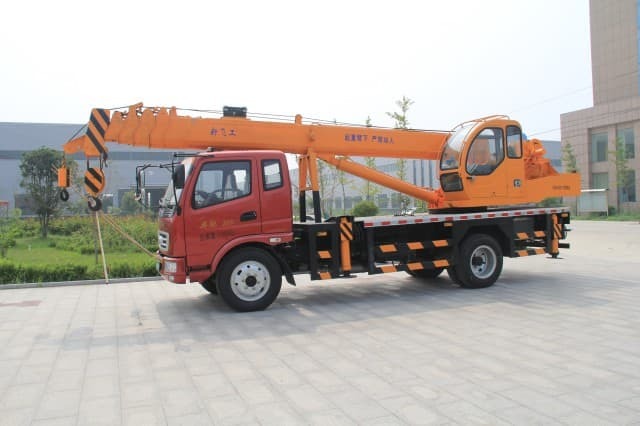 There are some cranes that have a jib, which is latticework structure at the end part of the boom, extending horizontally. The rotex gear connects the boom and cab to the deck. It makes the turnable bearing active, allowing the boom to move from side to side. Outriggers are disc-shaped metal pads extending out to the sides of a crane. 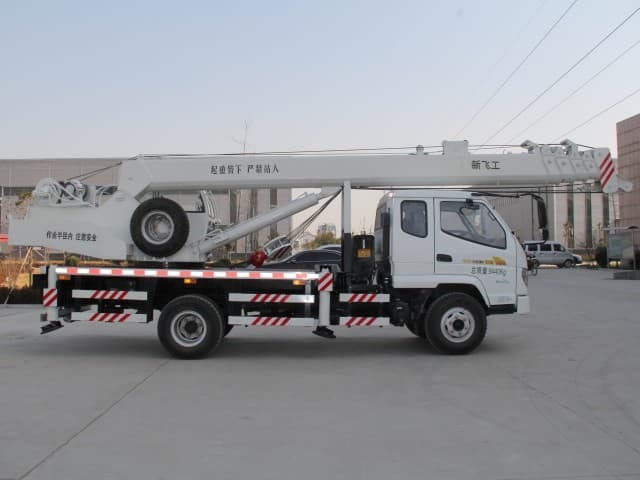 Counterweights are large weights which can be placed under the cab so as to redistribute load stress, preventing the crane from tipping over. 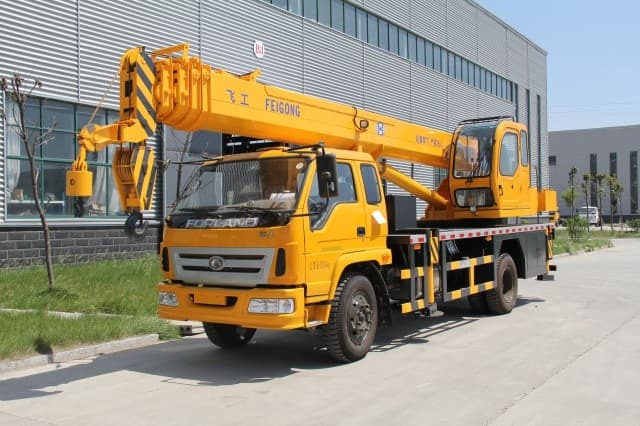 Hydraulic cranes can use two categories of hydraulic pumps, that is, variable displacement pumps and gear pumps to benefit from the incompressibility effect. 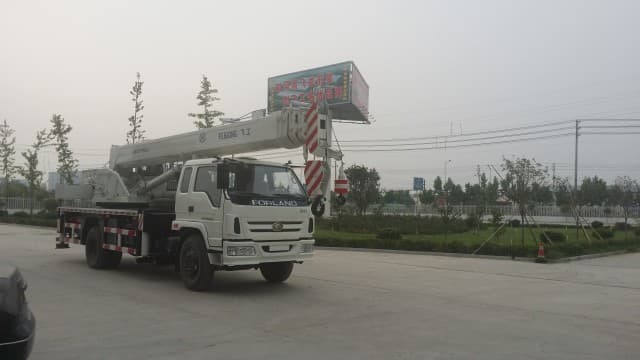 A large number of hydraulic cranes make use of two gear pumps for diverse purposes, which can be lowering or raising the boom, moving on the rotex gear and many more. A more sophisticated method, wherein a ring of piston is inside the barrel, is used by variable displacement pumps. The cab of a crane is uncluttered. 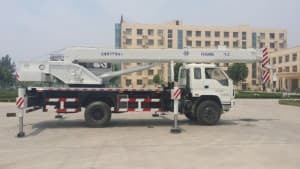 As the operator sits inside the machine, he uses two large-sized joysticks, different foot pedals as well as other small controls to operate the crane. While the joysticks are used to control the movement of boom, foot pedals take care of the hydraulic pump pressure. Load Moment Indicator is another crucial instrument found in the cab. It is a string of warning lights helping the operator to know that the load is being lifted too high. 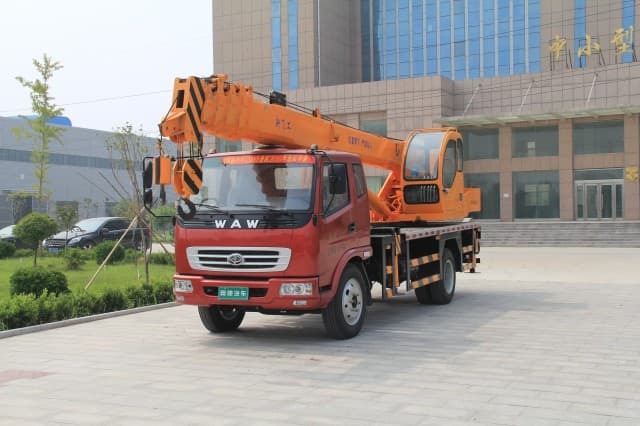 It is the duty of hydraulic crane manufacturer to ensure all components of the machine are working properly and that the machine will operate as designed to be. 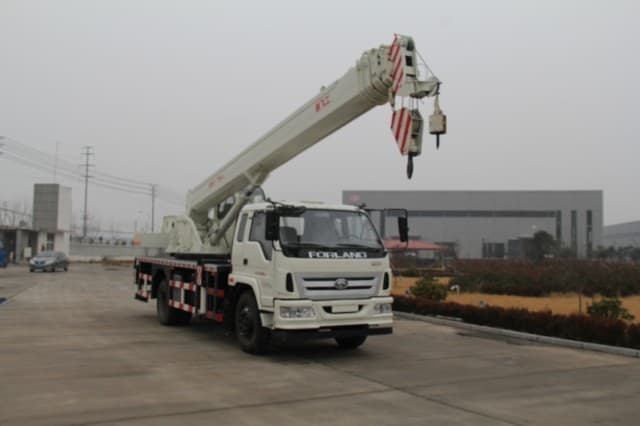 SYMMEN is serving as the top crane manufacturer China. Backed by highly-skilled team, we manufacture world class cranes that can effectively serve the needs of mining or construction sector.